Want to pamper yourself? Or are you looking for a great gift for someone special? 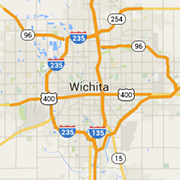 Check out Wichita's spas.